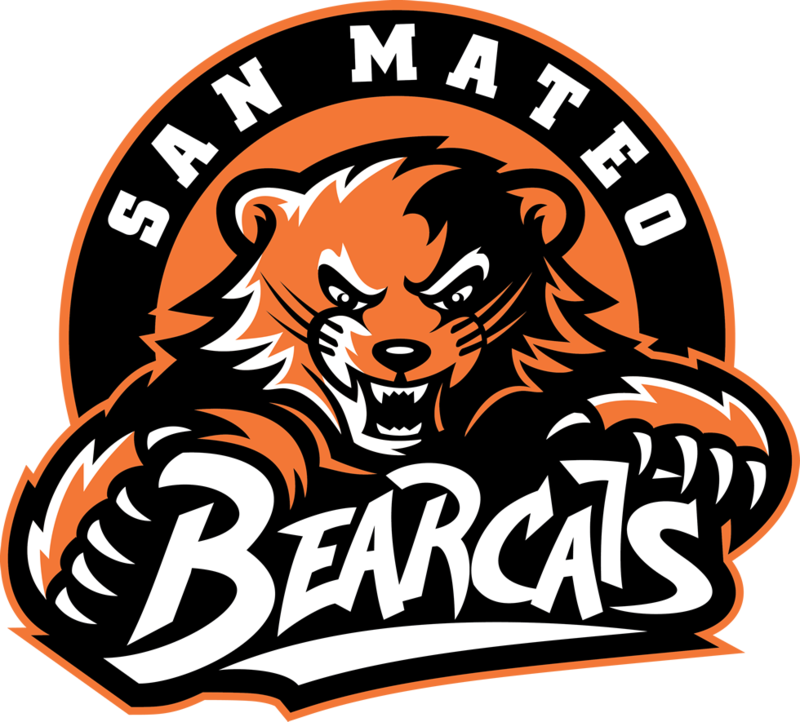 What teams does San Mateo have? 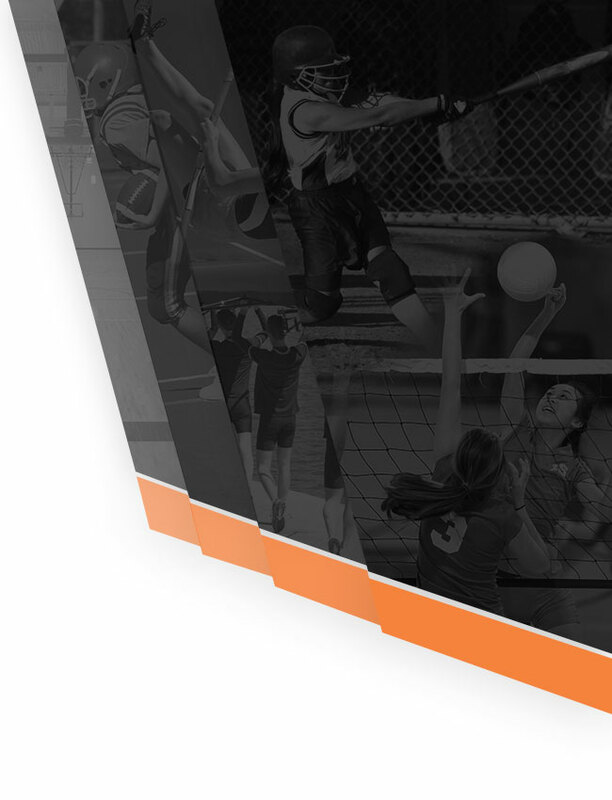 Each potential athlete must be medically cleared before they try out. This includes getting a physical from a physician. If participating in summer activities, you must be medically cleared before the summer starts. Check the “FORMS” section on the athletics website. 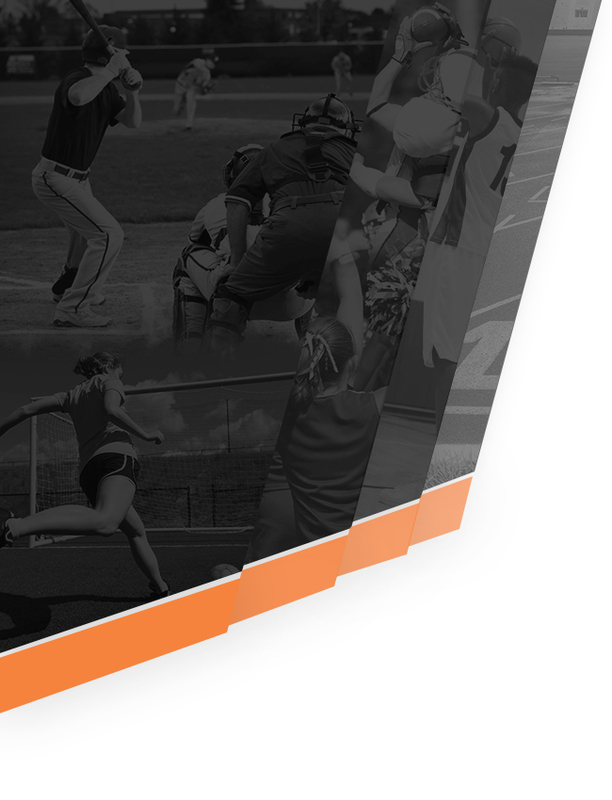 In order for a student to participate in athletics they must maintain a 2.0 GPA, must pass 5 classes and cannot have more than 1 F on their progress report. At San Mateo we strive to give every student an opportunity to be a part of a team. However, sometimes the game and/or team requirements don’t allow for us to keep all players. What teams have Freshman teams? Girls Volleyball & Boys basketball have had Freshman teams for a long time. If a sport has a lot of interest from Freshman, the athletic department will do whatever it can to help create a team.